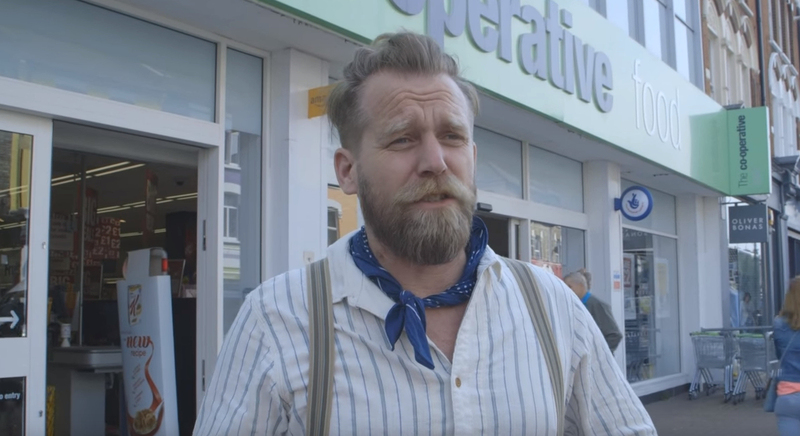 Tony Law is fronting a new campaign for Fairtrade. The Power of You promotional campaign sees Tony and a companion, Hannah, travelling around the world to discover what choosing Fairtrade means to farmers in developing countries. Head over to the campaign website for more information and to enter the competition. Once you’ve figured out the clues all you have to do is drop the pin where you think they went. Whoever’s pin is closest on 11.59pm on 13 October 2013 wins the trip. That’s six and a bit days left, so there’s still time to get hunting and win a holiday! Don’t forget you can see Tony on tonight’s Never Mind The Buzzcocks at 10pm on BBC2.